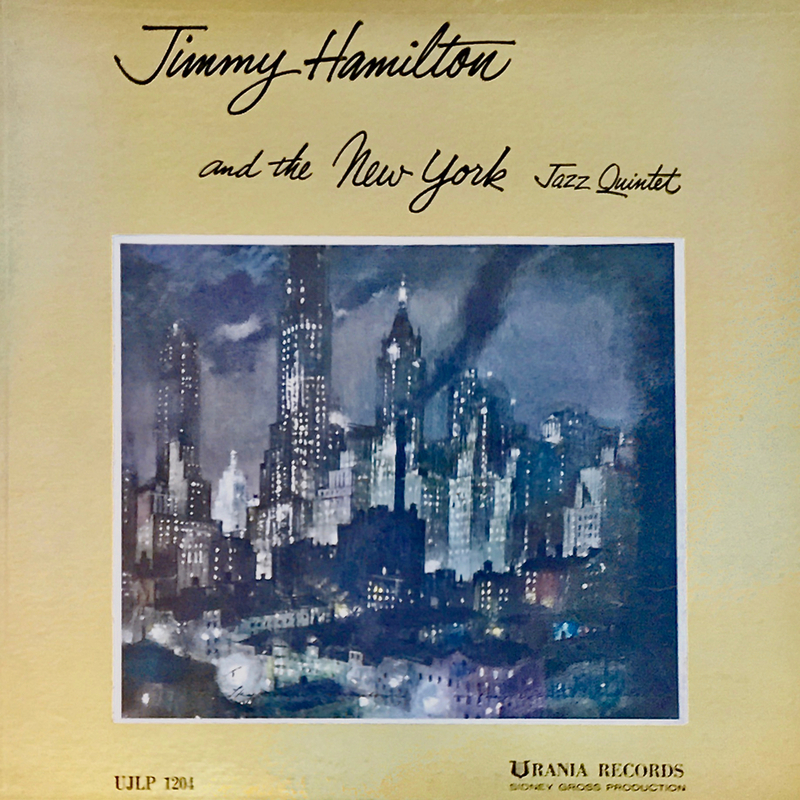 Jimmy Hamilton was an American jazz clarinetist, tenor saxophonist, arranger, composer, and music educator, best known for his twenty-five years with Duke Ellington. Personnel: Jimmy Hamilton (clarinet), Clark Terry (trumpet on #1-8), Kenny Kersey (piano on #9-11), Sidney Gross (guitar in all tracks), Barry Galbraith (guitar on #1-8), Oscar Pettiford (bass on #1-8 & 12), Jimmy Woode (bass on #9-11), Osie Johnson (drums on #1-8 & 12), Sam Woodyard (drums on #9-11). Recorded in New York City, 1955.